As the world prepared for war in the 1930s, the United States discovered that it faced the real threat of foreign spies stealing military and industrial secrets—and that it had no established means to combat them. 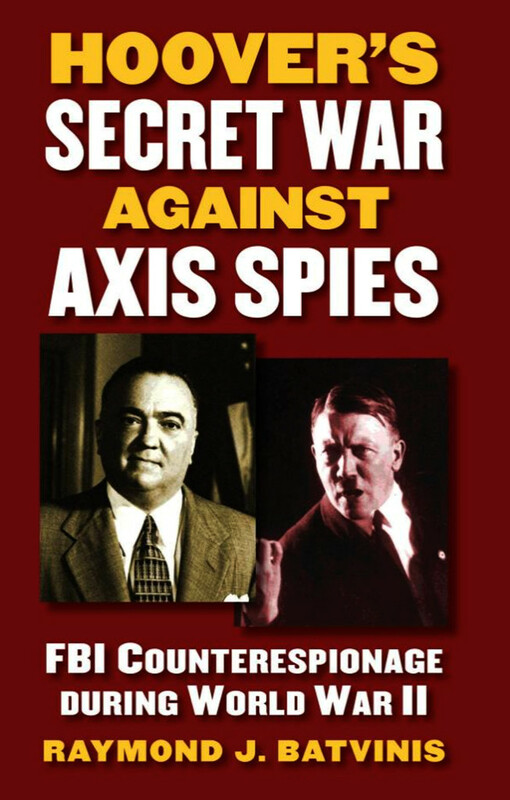 Into that breach stepped J. Edgar Hoover and the FBI. Although the FBI’s expanded role in World War II has been well documented, few have examined the crucial period before Pearl Harbor when the Bureau’s powers secretly expanded to face the developing international emergency. 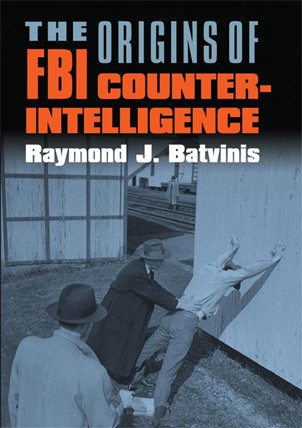 Former FBI Supervisory Special Agent Raymond J. Batvinis now tells how the Bureau grew from a small law enforcement unit into America’s first organized counterespionage and counterintelligence service. Batvinis examines the FBI’s emerging new roles during the two decades leading up to America’s entry into World War II to show how it cooperated and competed with other federal agencies. He takes readers behind the scenes, as the State Department and Hoover fought fiercely over the control of counterintelligence, and tells how the agency combined its crime-fighting expertise with its new wiretapping authority to spy on foreign agents. Based on newly declassified documents and interviews with former agents, Batvinis’s account reconstructs and greatly expands our understanding of the FBI’s achievements and failures during this period. With an insider’s knowledge and a storyteller’s skill, Batvinis provides a page-turning history narrative that greatly revises our views of the FBI—and also resonates powerfully with our own post-9/11 world.